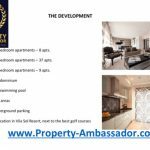 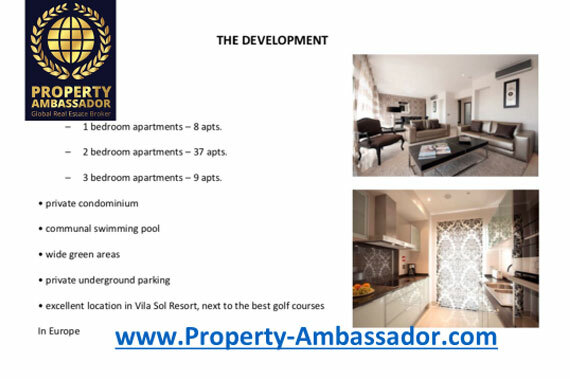 Golfresort in Vilamoure and development in the heart of Vila Sol Golf Resort. 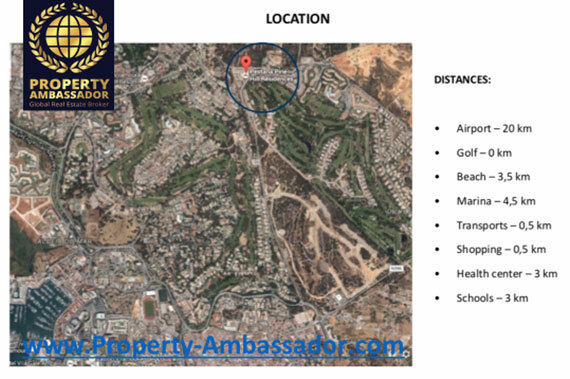 An safe and quite area with a direct walk to the golf course with 27 holes. 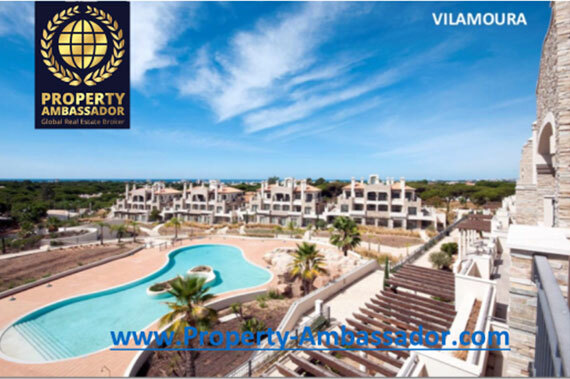 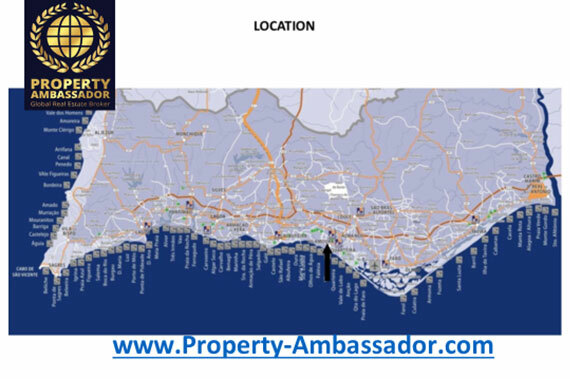 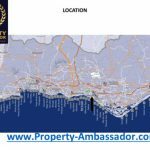 Excellent location allowing you to enjoy the best of two worlds; the privacy of exclusive accommodation in a beautiful setting and easy access to cosmopolitan resort of Vilamoura.